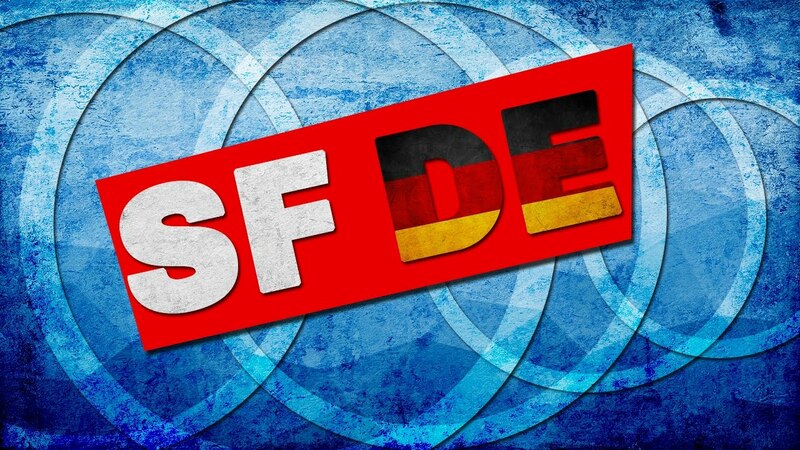 SOUTHFRONT SUCHT DICH! 0 out of 5 based on 0 ratings. 0 user reviews.